Premium Sliding Doors Pty Ltd > Why Cavity Sliding door ? Cavity sliding doors are particularly versatile architectural elements. They’re there when you need privacy and gone when you don’t. Selecting the actual door is a straightforward process — just pick something that suits the architecture of your house and be done with it. For strength and durability – our cavity sliding door unit are constructed entirely of metal. For beauty, harmonize with your existing doors or choose from our range of aluminium glass doors or timber doors. 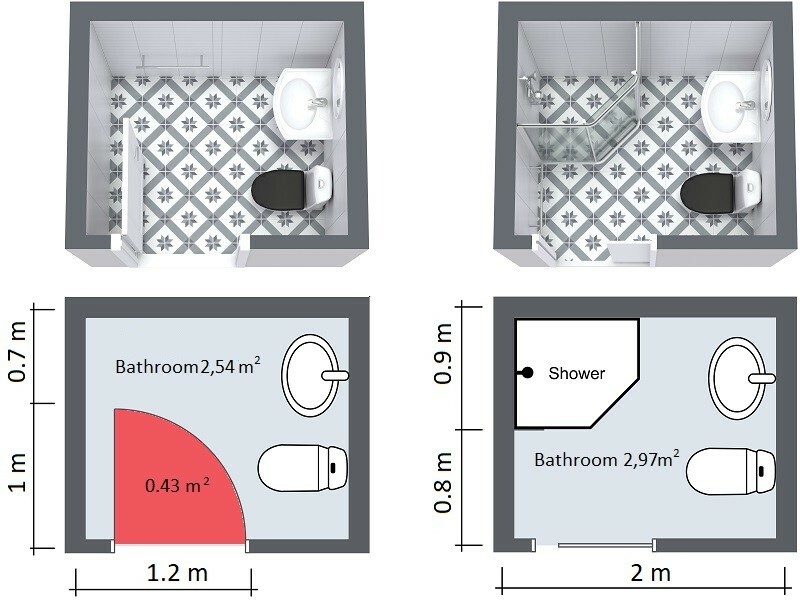 Half slide – half hinged, a single door which slides a bit and hinges a bit, for those areas where there’s not enough wall space for the standard unit, like a small utility room or a WC. 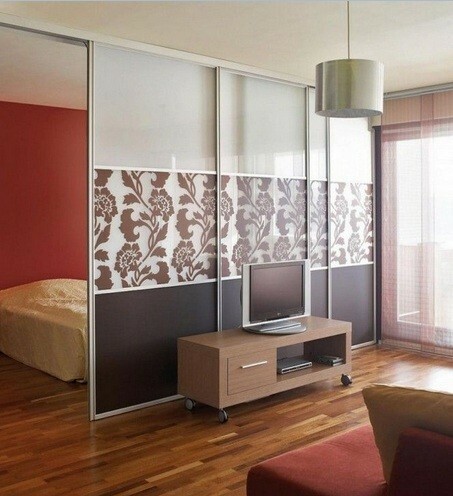 A modern room divider wall is easy to install and separate any of zone in your unit. You can choose from different aluminium doors frame colors or use frameless glass panel for you dividers. Premium sliding doors has a range of door solutions suitable for new residential builds as well as renovations. 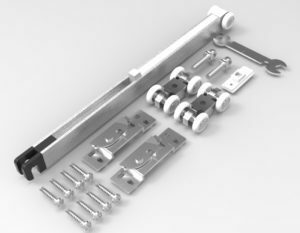 Our roller kit with soft close mechanism make your door close smoothly and silently. At last, the closing system we all love in our kitchens. That soft and slow, satisfying sound of a drawer gently closing of cavity sliding doors, glass, wood and aluminium doors. Our Soft System is easy to use – also just slide the door in the direction of the closed position and Soft Close takes over, moving the door gently and evenly towards the closed position. It’s safe less risk of accidentally trapped fingers. And also quieter, cuts out any inadvertent slamming noise. It’s easy to install and it is very functional. Easy installation with custom-made trims set give you best results.